Balanced, powerful and yet refined, this blend is primarily Pinot Noir and Pinot Meunier. 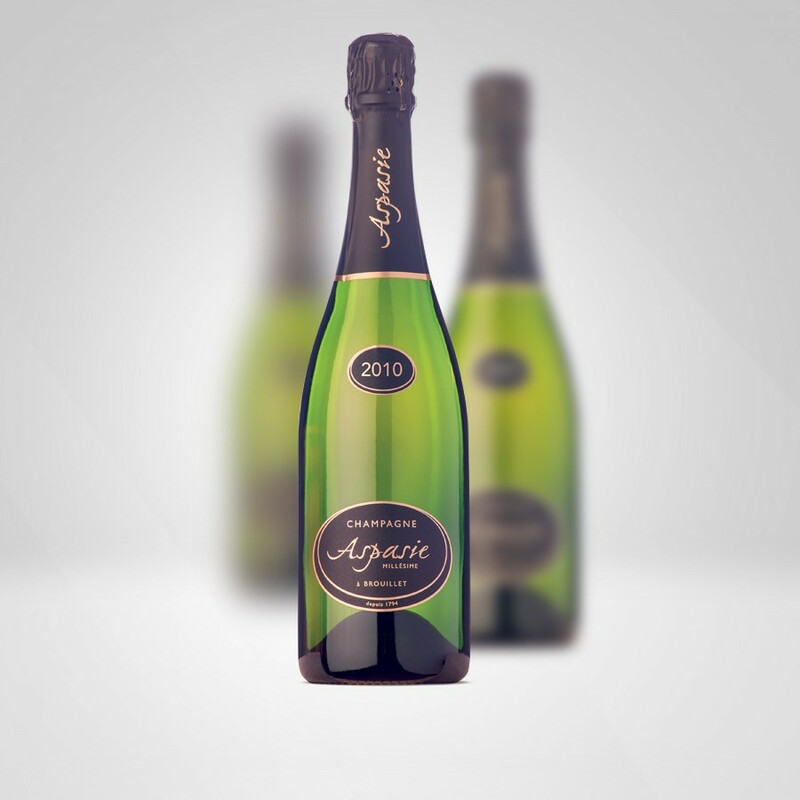 It has a striking pale straw appearance and bouquet of dry fruits. 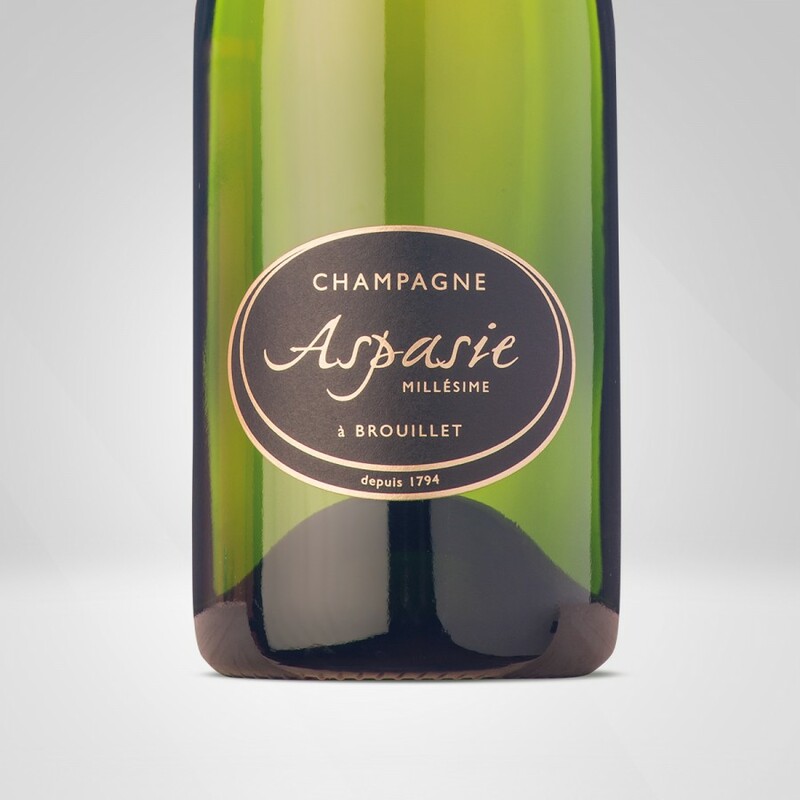 This champagne is an ideal accompaniments to “foie gras” with figs, poultry or cheeses like “Comté”. Blending of one “cru” with exceptionnal wines of only one year.